Refer your friends, colleagues, family members and anyone you know! Our team member will contact you and verify the details. 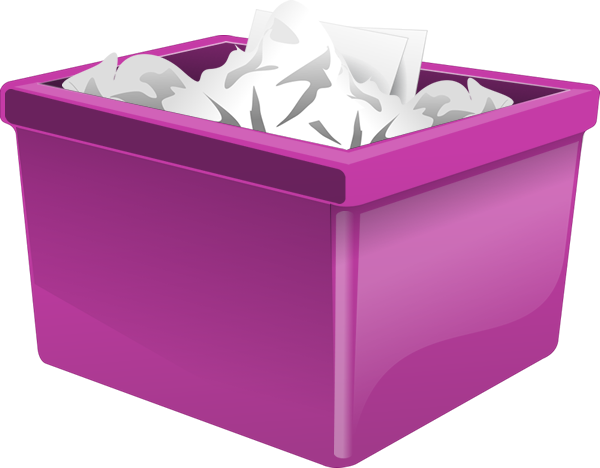 You will receive a 10% discount on your next skip, whatever bin size you choose! Get yourself, your friends, colleagues, family members and anyone you know some discount! Got friends? Earn yourself a 10% discount on your next skip when you refer Budget Bins to your friends, family, colleagues & family members. Starting in April 2019, Budget Bins is launching a referral program, and it's great for you, our customers. It is just one of the many ways that we provide our customers with a little "Thank You" for choosing us. Refer a friend to use our services and you are eligible for a 10% discount, when your friend books online or contacts us via phone. All you need to do now is wait for your friend to order a skip bin, whatever size he wants. It’s easy and simple! 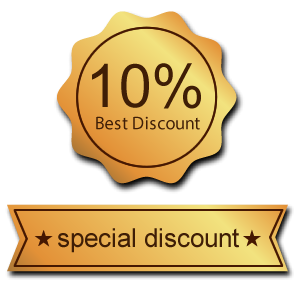 Tell them about your experience and get a 10% discount for each friend who uses our services!